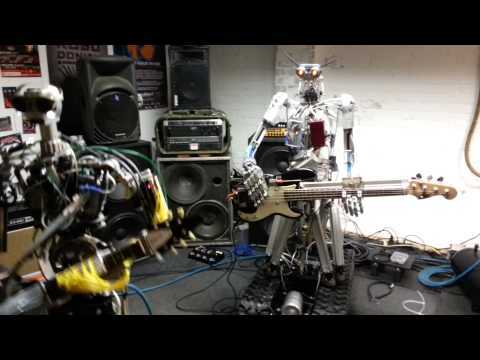 All robot band plays Ace of Spades. They will play at the Big Day Out Festival in Australia later this month. Previous story Don’t worry, it’s just ESD!